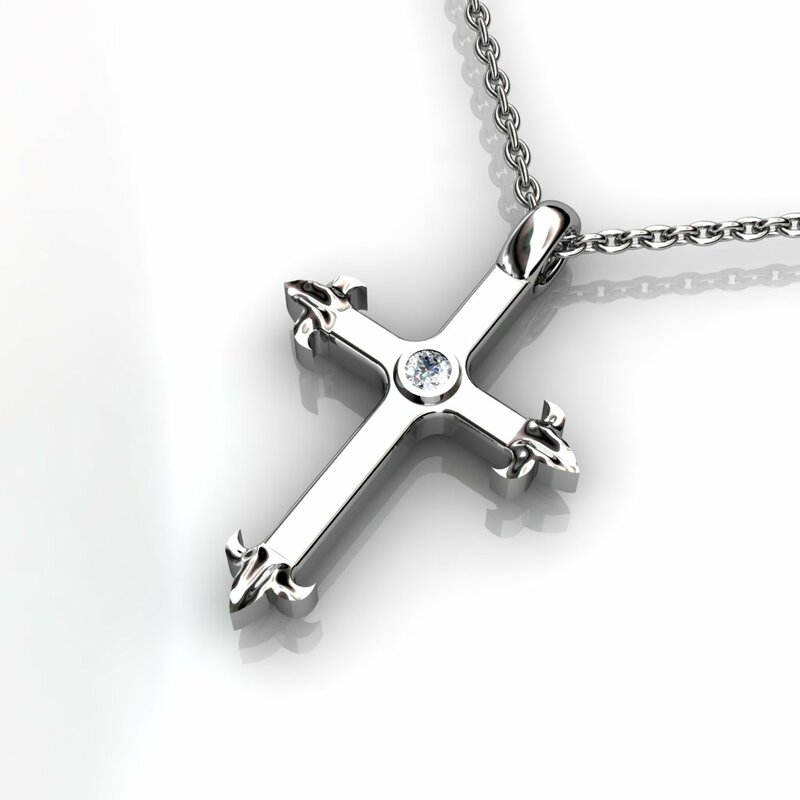 Embellish your outfit as you declare your unwavering faith in class and style with this unique white topaz cross necklace with a cathedral cross design from Brilliyond. 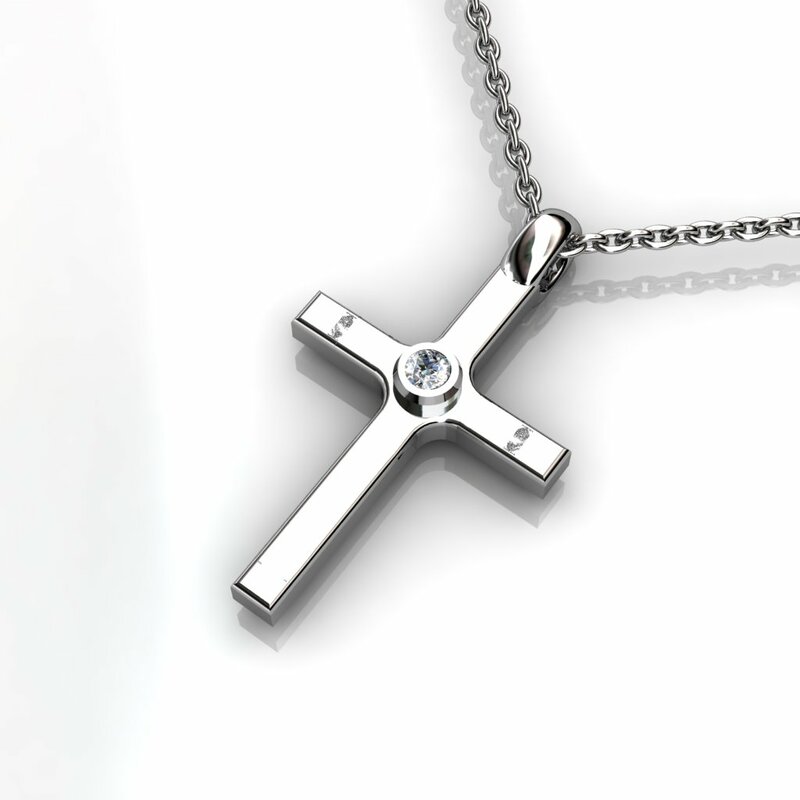 This cross necklace for men and women in Australia is 2cm long, 2.5mm thick and weight slightly above 5.20 grammes. 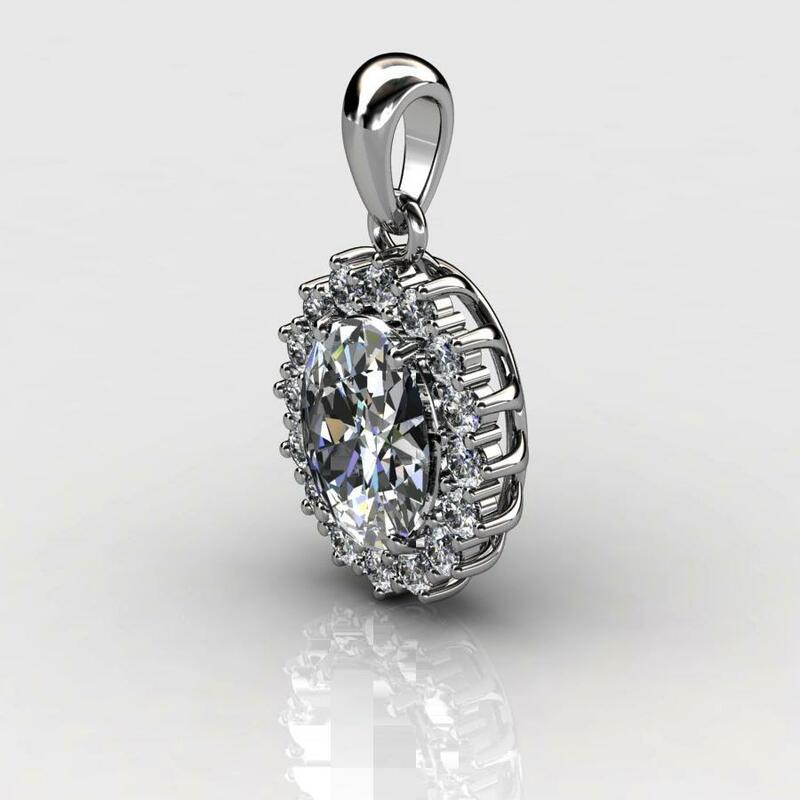 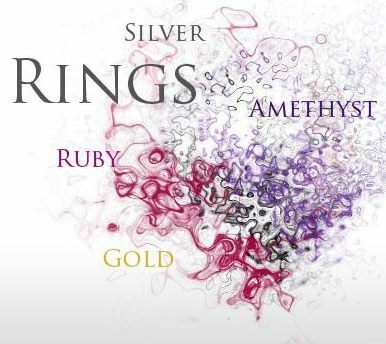 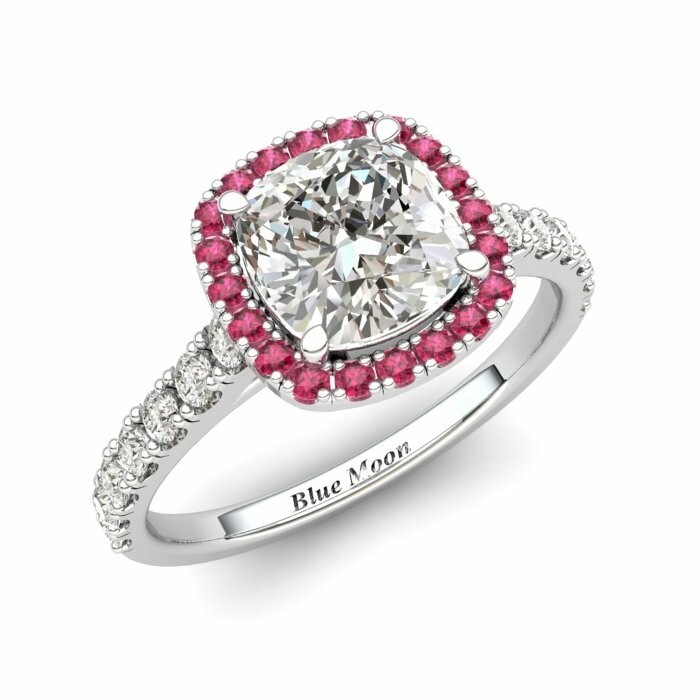 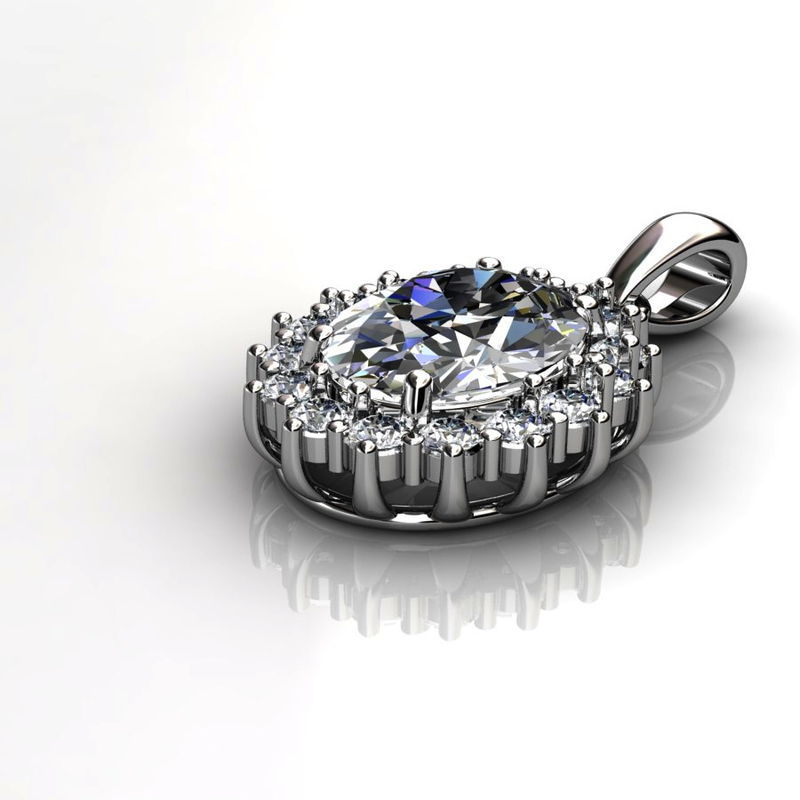 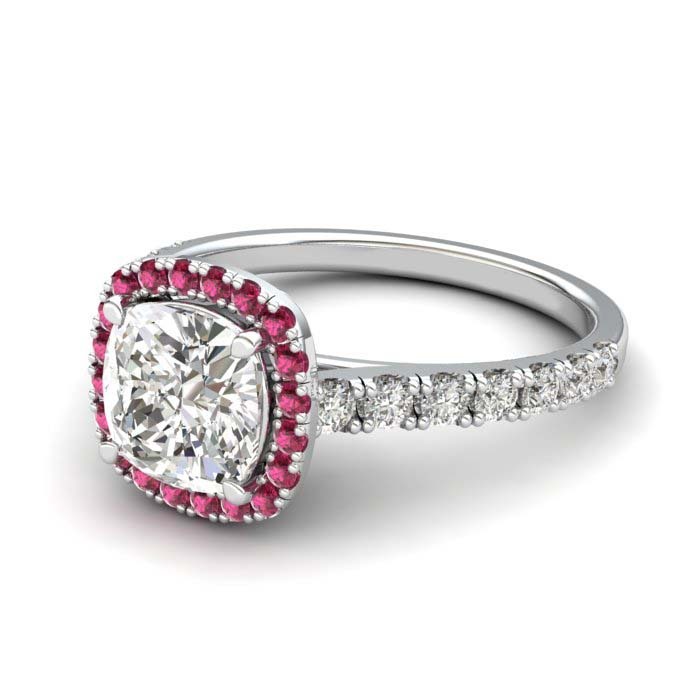 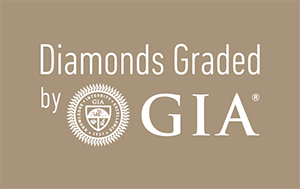 A Brilliyond's original design, this is made out of sterling silver with a handset white topaz gemstone and a distinct white gold lustre due to the superior rhodium plating. 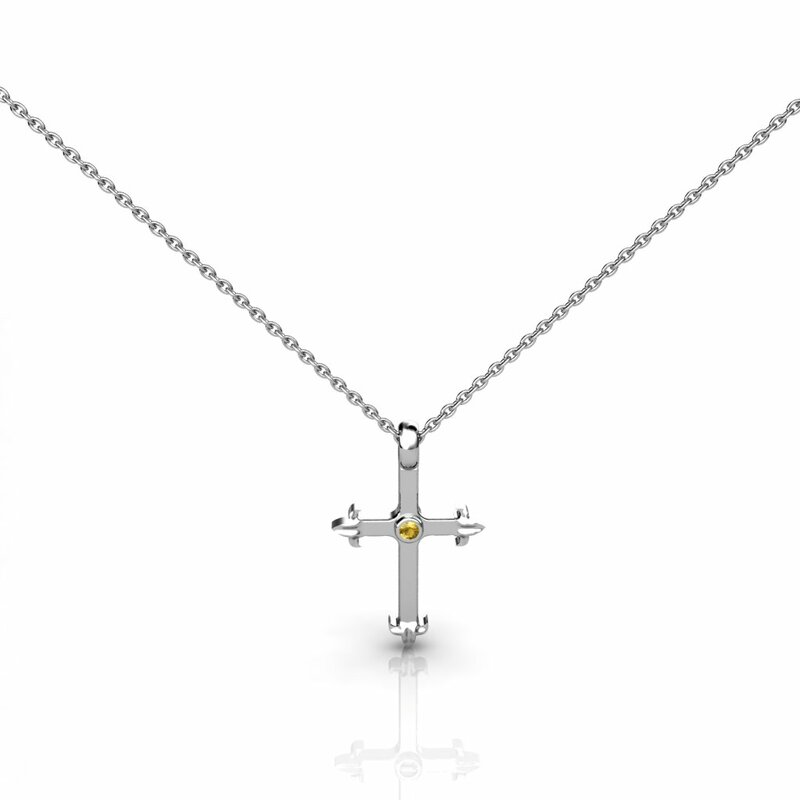 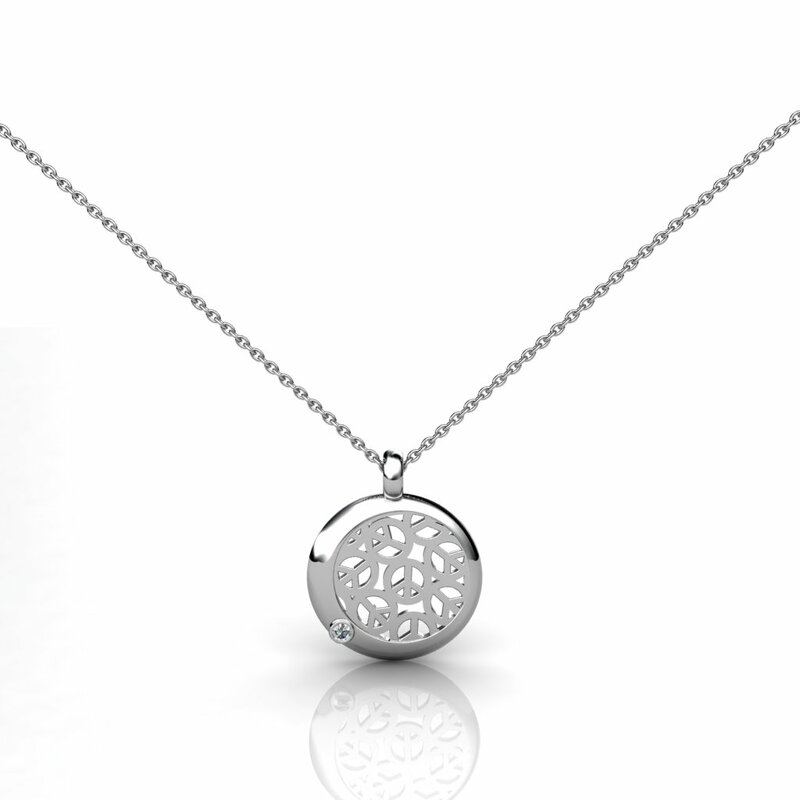 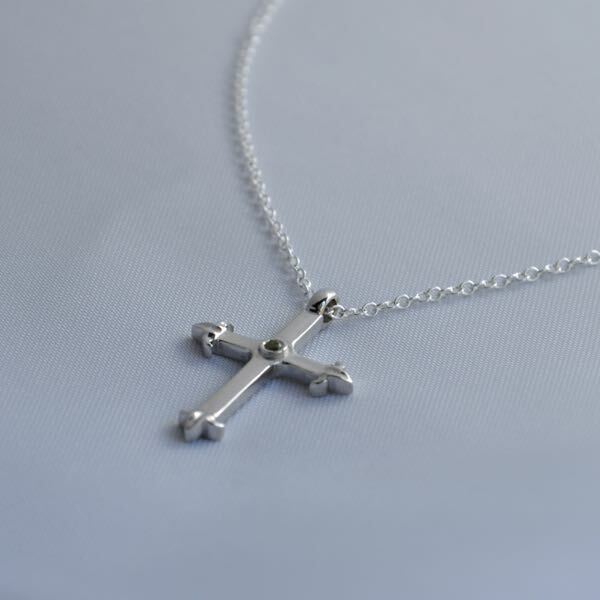 A perfect present not only for a christening gift but also for all occasions, order one of this cross silver necklace online now!